. :Ganges group - PROJECT DETAILS:. At 105 Bidhannagar Road, Kolkata, This project is situated at a proximity to the Bidhanagar Railway Station. 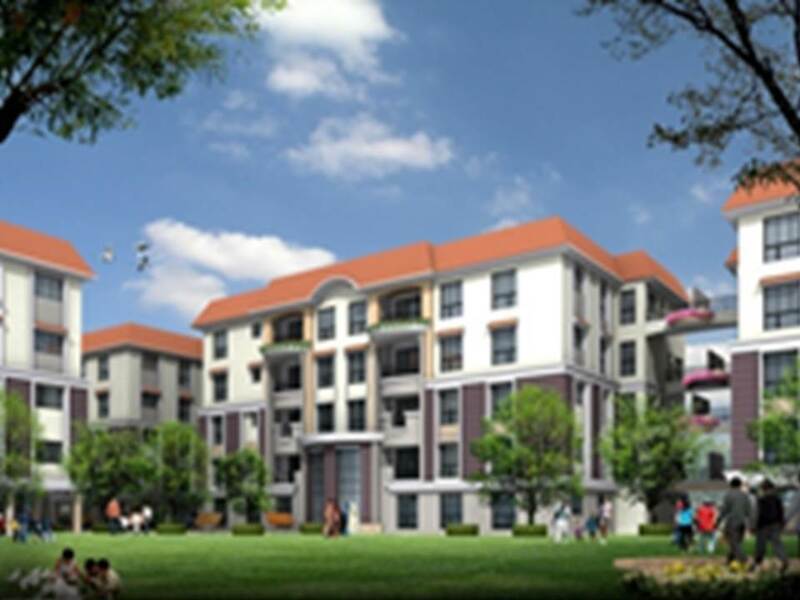 The uniqueness of this G+4 residential complex is the fact that is ideally located near schools, hospital, residential ares, shopping complex, etc. Adjacent to Salt Lake, Lake Town and Kankurgachi. 15 minutes from Kolkata International Airport.